George H. Dippel has been practicing law for over 30 years. He is a graduate of Cornell Law School and a former partner at the law firm of Rivkin Radler in their real estate/banking department. 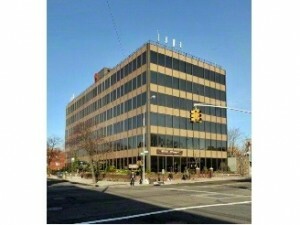 Mr. Dippel opened his own law offices in 1993 in Bayside, Queens, New York. Mr. Dippel has assisted thousands of clients throughout Queens, Brooklyn, The Bronx, Manhattan, Staten Island, Long Island and Westchester with their wills, probate, trusts, real estate and business matters. In addition to practicing law, Mr. Dippel has taught real estate courses in Long Island University’s paralegal program.. He is also a licensed real estate instructor and has taught real estate licensing courses in the New York Metropolitan area. Mr. Dippel is admitted to practice in all New York State Courts and the Federal Eastern and Southern District Courts. Call us at (718) 229-1505 or email george.dippel@dippellaw.com to schedule a free consultation.